Chinese smartphone manufacturer Xiaomi has recently launched a new battle royale genre game named ‘Survival Game’. 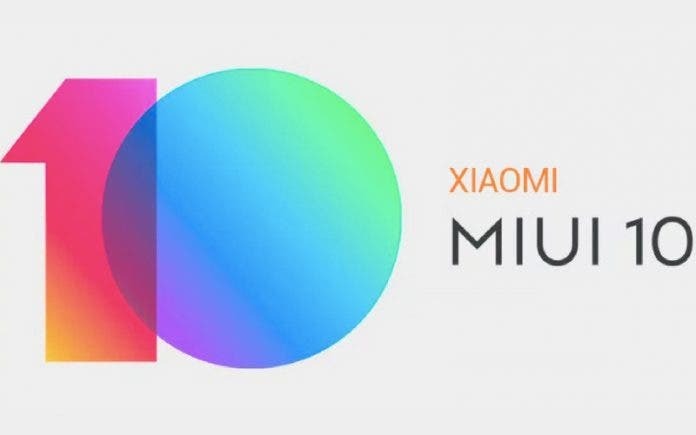 The multiplayer clearly is inspired by famous PUBG and Fortnite titles, however, Xiaomi claims to be slightly unique in its own way. 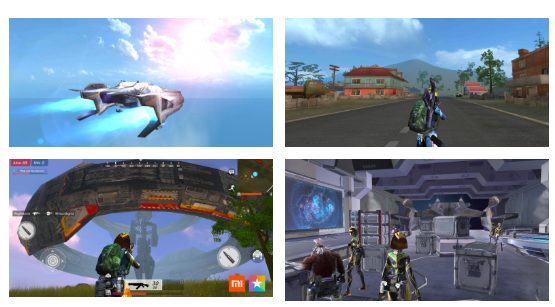 The new game is considered to be developed by Xiaomi only and it is basically based on a large scale, sci-fi 3D shooting category and it is believed to be built keeping Indian players in mind. Fortnite or PUBG players already know the battle royale concept, however for the unaware, in order to win, one basically has to kill or survive above all. The other features in the Survival game include a spaceship where the players are getting spawned and using parachute they can land on the desired location. On top of that, there are vehicles to help them to navigate different areas in the map and collect resources kept at different locations. The Players can build their own characters using in-game chips. Apart from that, the surrounding environment is very similar to that of PUBG. Xiaomi considers the game feature to be very unique and different. Speaking of the graphics, the visuals are pretty mediocre, although Xiaomi mentions that the game has been optimized to provide the best quality but most users don’t seem impressed. The game was previously in beta mode in the last year but now the final version is out. Xiaomi fans will need to visit the Mi App store and for other Android users the link is below. 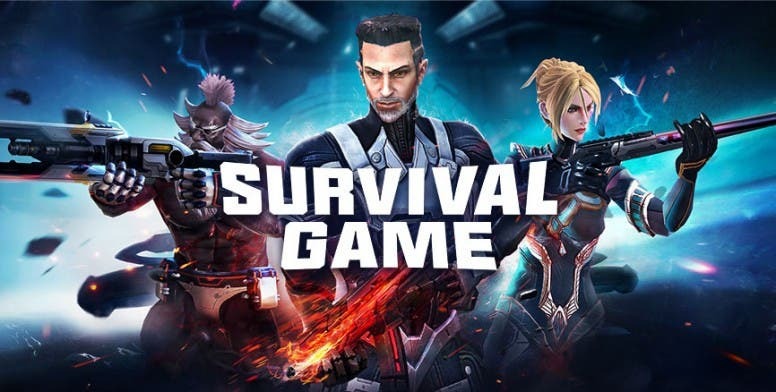 The Survival game weighs only 185mb in size which is quite low than other battle royale games.